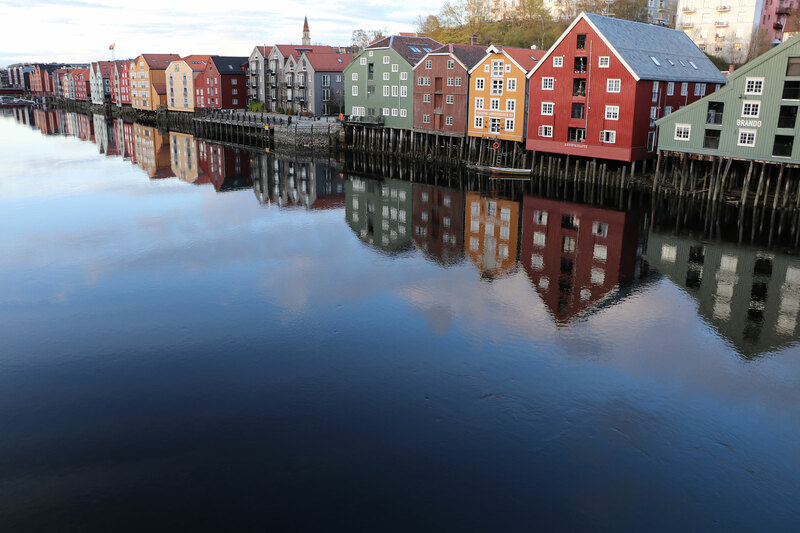 The last stage runs along a fjord and ‘marka’, a Norwegian expression for the nature areas between villages, to Trondheim, end of this pilgrimage. In Trondheim lies the Nidaros Cathedral, where Olav was buried. The route between Stiklestad and Munkeby is relatively easy. 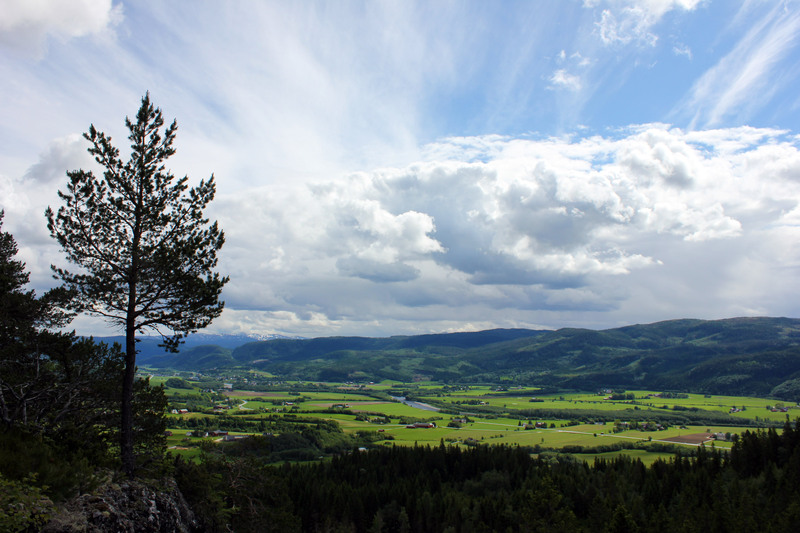 Along the way you pass the town of Verdal – the first bit of civilization in days. 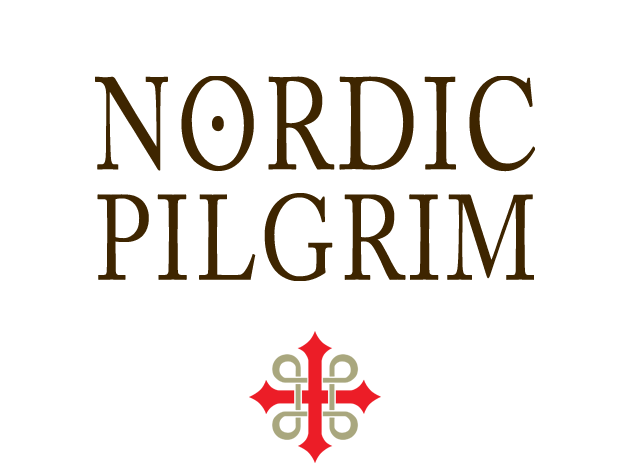 In Munkeby you stay at a pilgrim’s cabin, near the ruins of a medieval monastery. Not far away is a modern monastery, where you can buy cheese from the monks. The walk is a bit rough, partly on unpaved roads and through wetlands. The path follows Lake Tomsvattnet along some old summer farms. There is a lookout with panoramic views of the mountains Haråhaugan and Vinkjerran. Today’s trip is mainly on dirt roads through the ‘marka’, a Norwegian expression for nature areas between villages. You pass Lake Ausetvatnet. In the afternoon you reach a farm turned hostel in Boras. 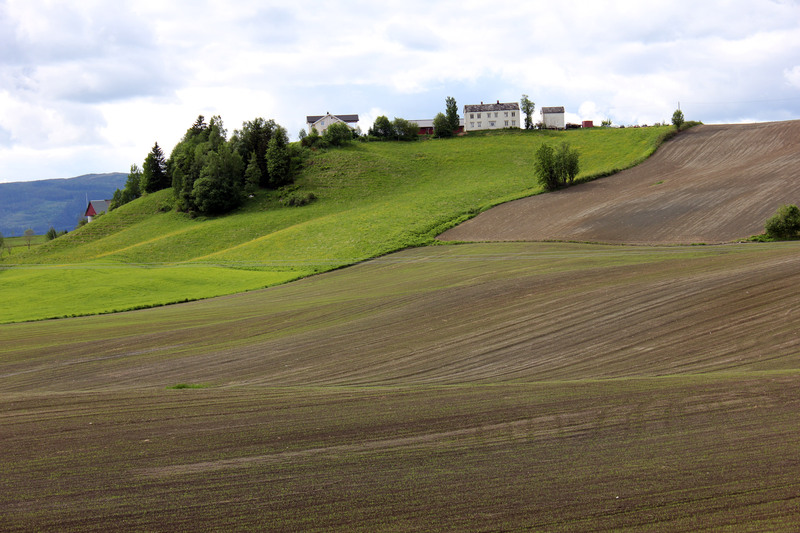 You continue via Vollhaugen to Vaerdal , passing several historic sites. The church of Vaerdal is located near St. Olavsleden and has a great history. The tour ends at the beautiful farm Ersgard. Here you can take a dip in the river or try catching some salmon. The pilgrimage continues along dirt roads through the village Hommelvik and then uphill to Brennberga and Nygårdsvollen. Here you see and hear the river Homla, which you follow for a while. When the weather is bad, this hike can be quite tough! Today you walk along old church trails to the lake Nyvattnet, where you have lunch on the waterfront. At the end of the walk you pass by the farm museum Fjölstadtröa. The last day is a day of reflection. You still have a couple of kilometres to go along the coast and through the outskirts of Trondheim. At the intersection of Saksvik once stood a cross where pilgrims stopped to have their first look at Nideros. Here you can look out over the fjord and the city. The last kilometres to go straight through the heart of Trondheim, until you finally reach the goal of your journey: the Nideros Cathedral, where St. Olav is buried. In Nideros you receive your well-deserved pilgrim’s degree. Accommodation in hut, inn or hotel. Please bring your own sleeping bag and bed linen. The last part of St. Olavsleden goes downhill, through the Norwegian fjords, towards Trondheim. Some parts can be quite tough, especially around Folden. We recommend to use good equipment and hiking gear. The coastal route is a great alternative to the regular road to Trondheim. It is shorter, more expensive and you have to take the boat for the last stage – which makes the planning a bit difficult – but it is very pretty. It is however not clear yet when and how the boat will go in the 2019 season. Watch this space for updates!